An NBA Europe photo featuring the best three Turkish NBA talents excluded Enes Kanter causing the player’s reaction. Many followers worldwide noticed the absence of Enes Kanter from the chosen group and so did the player himself. 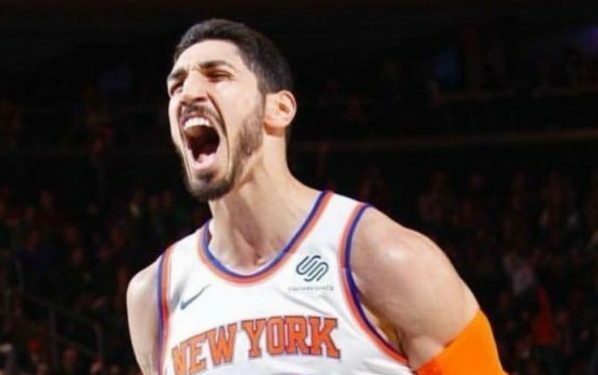 As a result, Kanter reacted on Twitter and accused the Association of “not standing up for inclusion and human rights” as well as being “scared of dictator Erdogan” (Recep Tayyip Erdoğan, Turkish President). UPDATE: NBA Europe created a new image that includes Enes Kanter and the forward of the Knicks accepted their apology.